We are a Los Angeles based Accounting & Financial Network firm. Capital Financial Network offers services such as Bookkeeping, Payroll, Tax Prep, Individual Income Tax Prep, Business Income Tax Prep and more. If you run a business, or even if you are a hard-working individual who works for a business, accounting services can be very hectic. Many people do not understand the basic principles of accounting, and how it can help you or your business. Keeping control of your finances is a very important key to economic success. A typical individual would not understand simple accounting processes, including journal entries, or various tax-filing necessities. These are all things your accountant is responsible for. With an accountant, salary can be used towards necessities like taxes. Your staff accountant can handle the accounting services for your business in Los Angeles, California. To have a professional accountant who can handle all your accounting services, contact Capital Financial Network. Our full service accounting firm will give you tips and help navigate you through the headache of accounting and tax filing. Capital Financial Network is a professional accounting firm in Los Angeles, CA. 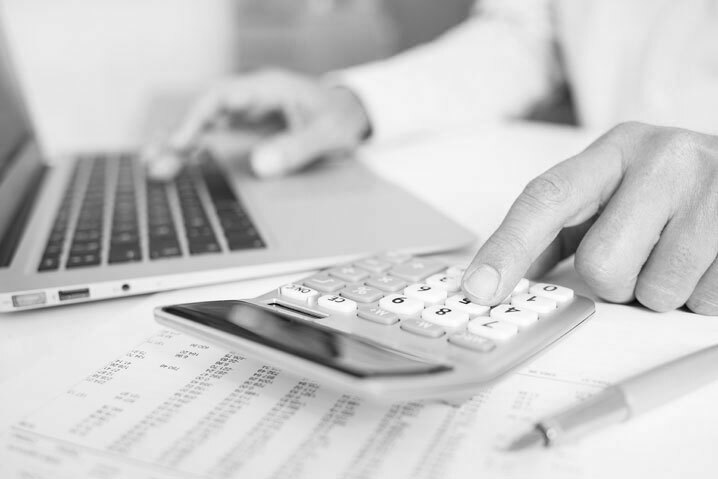 Our CPA firm can help you with any type of accounting service you may think of, including filing your tax return, working as a general ledger accountant, tax preparation accounting, and various other services. 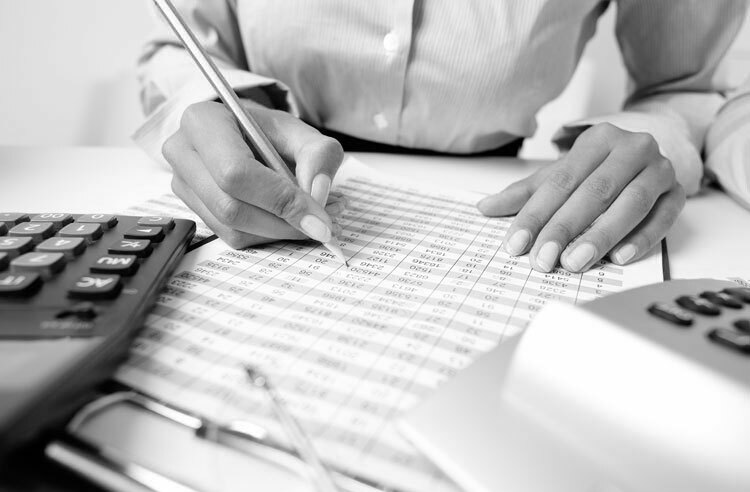 Our professional accountants have been working in the field for numerous years, and their experience is unmatched. We perform various public accounting services on an everyday basis. Our firm understands that customers are not strictly looking for accountants with experience. That is why our accountants also specialize in customer service and hospitality. We make our clients feel as if they are home. Our clients know that they can call us whenever they want, and we will answer their questions and tend to their concerns in a professional manner. Call us today to learn more about working with one of our professional accountants. With the help of an accountant, Los Angeles clients can have the big weight of tax services off their shoulders. Our professional accountants are always ready to be of your service and handle all your accounting needs.You can call us today for a free consultation at (818)-487-8005. You can email us at Info@CapitalFN.com for more information! Welcome to Capital Financial Network, a begin present Los Angeles based Accounting & Financial Network firm. Capital Financial Network focuses on maintaining the highest level of customer service and always having client needs as our primary concern. Been Working with Mher for years and will continue for years to come highly recommend. The best CPA ever!! Mher is simply the best. He always take time to listen to his clients and never charges for any appointments and he will never rush you out until he has helped you to the fullest, Been a client for 5 years not leaving him for any other CPA. Knowledgeable accountants, great service and competitive prices. Highly recommend! Update.. my first year with them, but have already recommended four families. Best accounting office in LA. Very helpful, professional customer service. They do everything in this office one stop and your done.